I’ll bet you never thought of a country with 1.3 billion people as a little thing, but it’s all about context. I’m one of those people who loves the accomplishment of collecting things and checking things off a list. 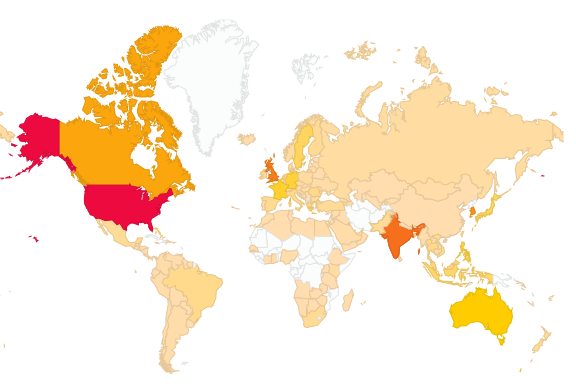 That’s why I really like the WordPress map feature, which shows you which countries viewers come from. I have gotten some pretty obscure ones, like the Palestinian territories, or Reunion island, etc. However, never any from China. Obviously, WordPress is blocked there, especially since I’ve had lots from Hong Kong. But then, a few days ago, I saw that I had one view from China. One single view, but it was enough to color the whole country in on the map. That made me really happy. I kind of wonder who it was who saw my blog, whether it was someone high up in the government checking up on me or something. Probably nothing that cool, but it still has me wondering. Here are some other small things that make me really happy. If you know any bloggers in Greenland, I want to be their friend. Seeing the 121 bus: There are five buses that go past my house. 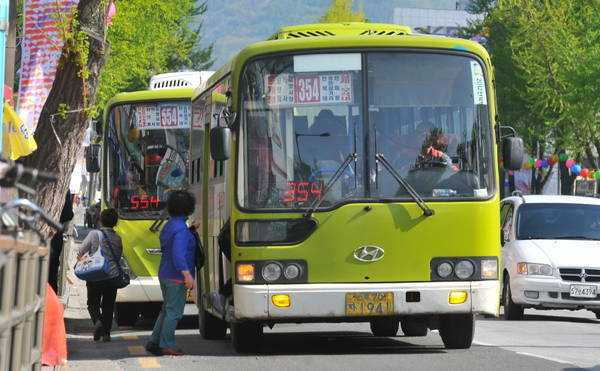 I ride the bus almost every day and most of them I take pretty regularly, except the 121 bus. It only runs a dozen times a day, so it’s pretty rare to see it. I’ve only ridden it once in five years. I was really happy that day. I’ve read many a book on buses like this. 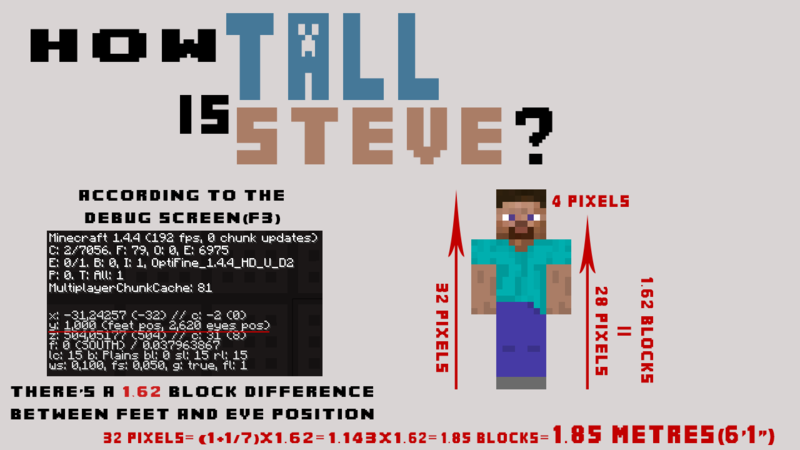 Finding out Minecraft Steve is the same height as me: For those of you who don’t play Minecraft, the basic guy you play is called Steve. Some people did a calculation based on various things, and found out that he was 185cm or 6’1″, which is how tall I am. I like that fact. Are there any little things that make you unreasonably happy? Let me know. 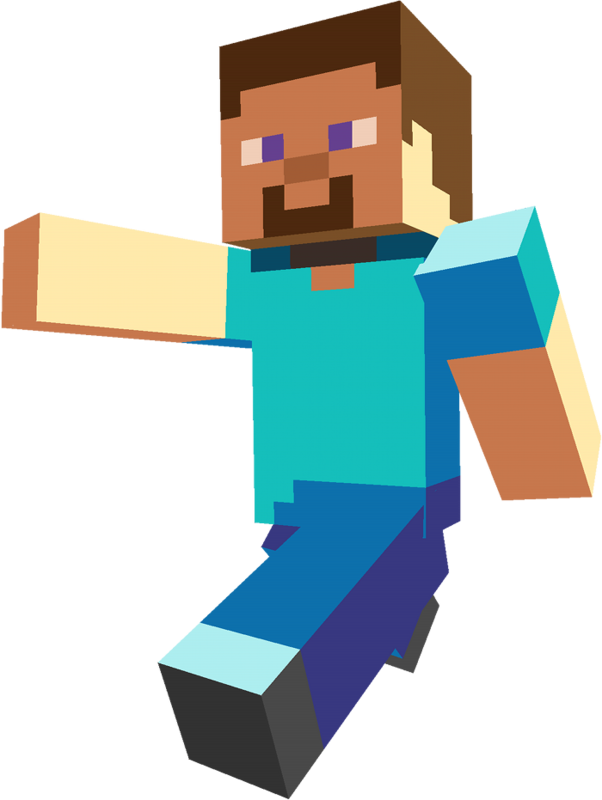 This entry was posted on Saturday, April 5th, 2014 at 11:12 pm	and tagged with blogging, bus, China, Jeonju, Minecraft, outside the tower, stats, Wordpress and posted in Uncategorized. You can follow any responses to this entry through the RSS 2.0 feed. So your viewer from China was one in a billion! Love reading about these little things. They say a lot about a person, and they’re fascinating. One thing that makes me ridiculously happy is a well-organized iTunes library. And the smell of fresh stationary and pencil shavings. And wearing clean baggy mismatched pajamas. I haven’t checked my country stats in a long time, or any of my stats for that matter. I’ll check to see if I have any visitors from Greenland for you. You’re pretty tall, David, or should I call you Steve from now on? Ha ha. I am pretty tall for Korea. Sometimes I have to duck to avoid hitting things. Yep. One every two years and … this could take a while. I also want to access from China. I would like to know about Chinese people much more. I don’t like to hear news manipulated by someone. I have several Chinese friends here and talking to them, things are quite different from what you’d hear on the news. In one 24 hour period I got hits from both Uzbekistan and Sudan (which I noticed you don’t have yet) on my old blog…that made me insanely happy. Of course, I had one person who showed up as Equatorial Guinea, but when I talked to her, turned out to be in Italy, and had no idea why she appeared to be in Equatorial Guinea, so I’m not sure I trust it completely (that said, I’ve never seen any other indication it’s not accurate). Sudan and Uzbekistan, that’s awesome. I feel like views should be like trading cards where we can trade back and forth (“do you have a Gabon? I can trade you a Maldives?”) I’ve had a friend say that South Korea didn’t come up when I visit her blog, but for the most part, it’s pretty accurate. I’d be psyched to ever get a North Korean view, although you can guarantee there it’s probably a government higher up. One thing that makes me happy is that I’m seeing a Minecraft Steve high-resolution render that I made 2 years ago all over the internet! Nice. 🙂 I’ll be sure to attribute it to you now that I know where it’s from. Sometimes online it’s hard to find the original source of things.